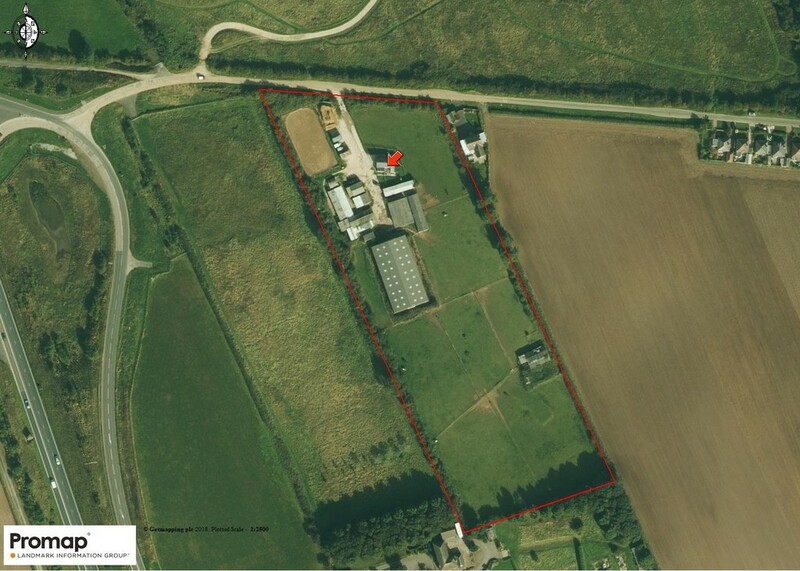 PROPERTY TYPE: An equestrian business property opportunity. 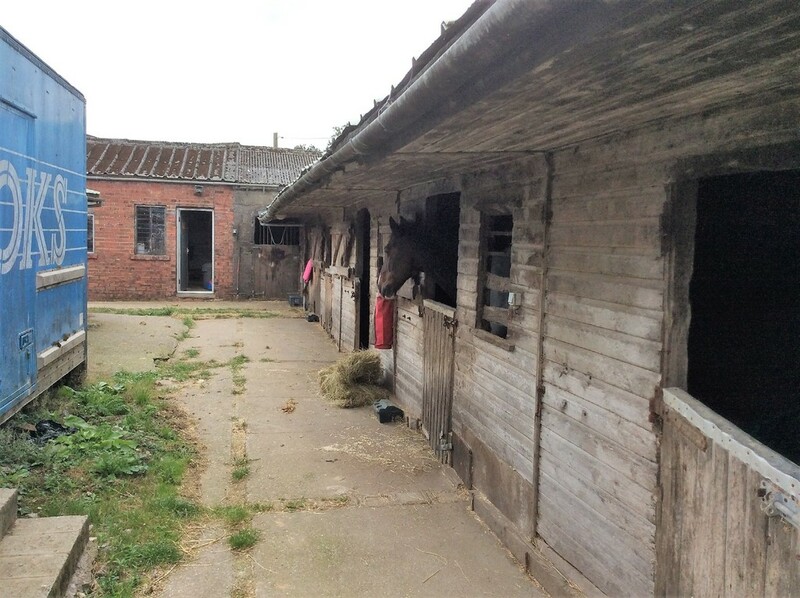 A working livery and stabling facility with 3 bedroom owners accommodation and stabling for 34 horses in grounds of approximately 6 acres with indoor schooling yard and outdoor manège. 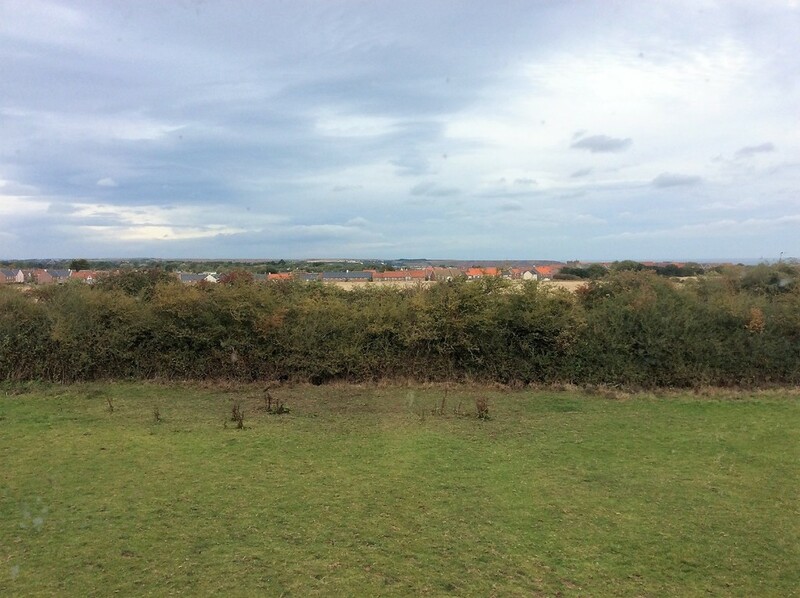 LOCATION: The property is situated close to the former Butlins Camp now being part of a major holiday home area. 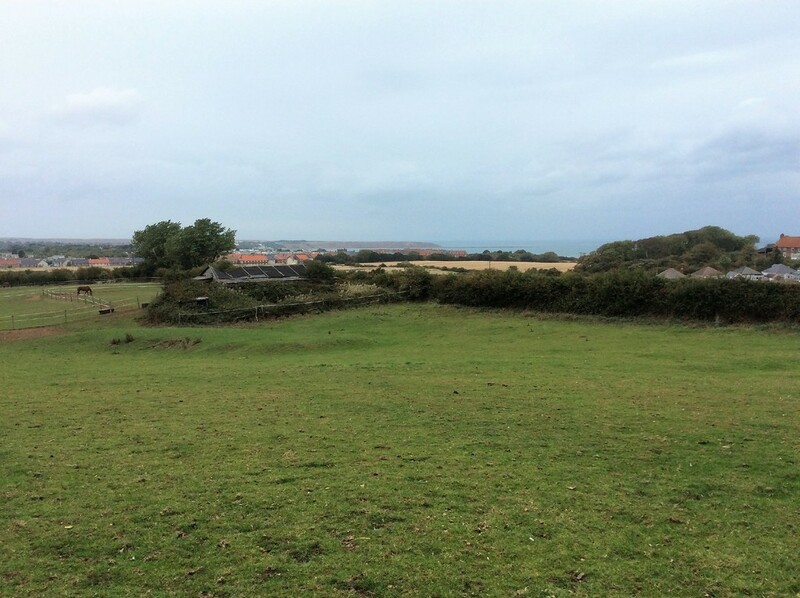 The property is located at the entrance to the coastal settlement of Hunmanby Gap close to Filey near the A165 Bridlington to Scarborough Road. For excellent access by road simply turn east from the Hunmanby roundabout onto Moor Road then onto Sands Road. 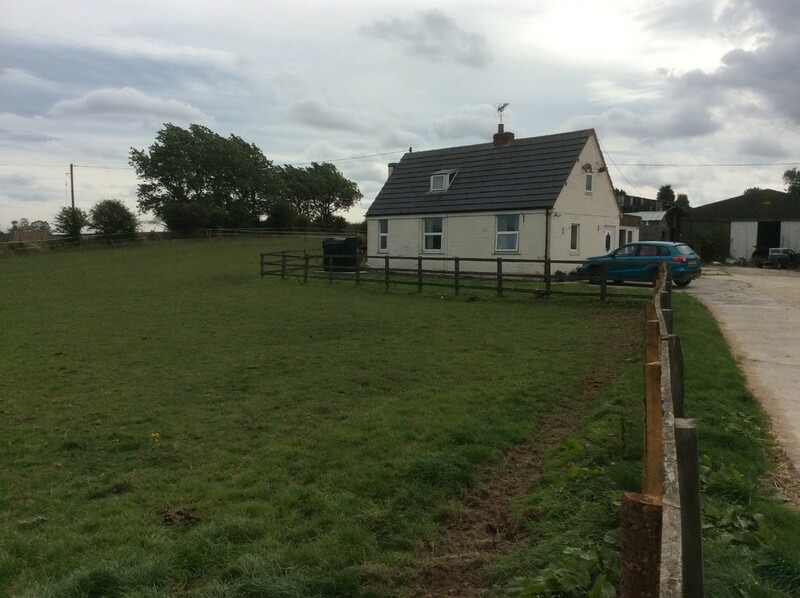 This property is the first property on the right hand side. 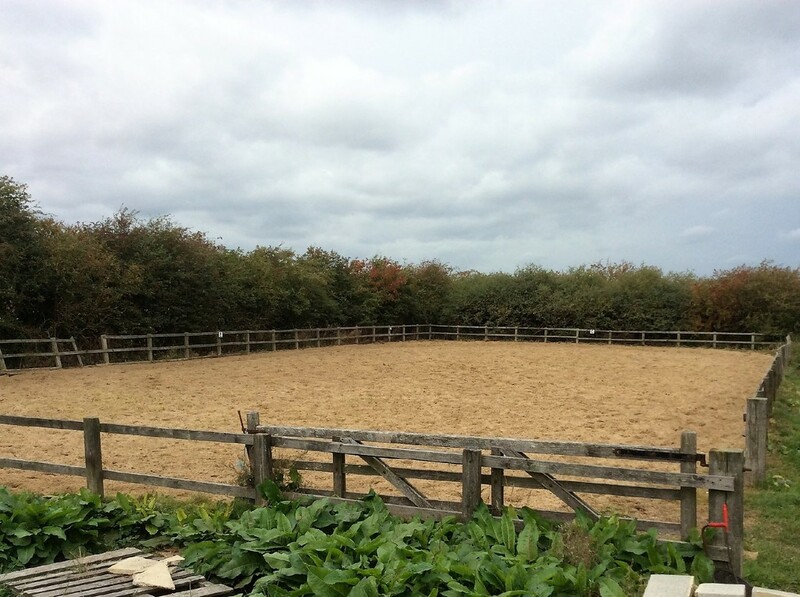 The location is considered excellent for horse riders as access to the beach is possible beside Hunmanby Gap café. 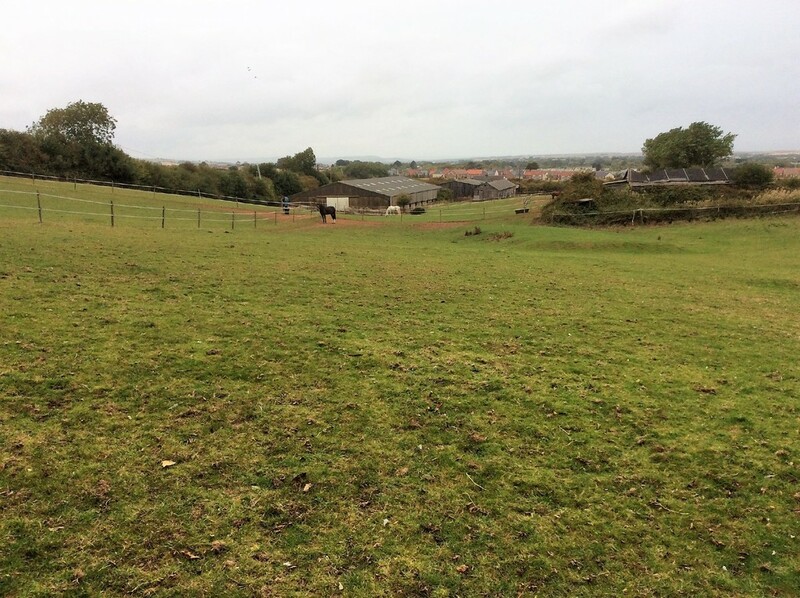 The main entrance is by electrically operated gate and leads to an ample car/lorry parking area for secure loading and unloading purposes. ENTRANCE HALL: With uPVC double glazed entrance door, radiator. 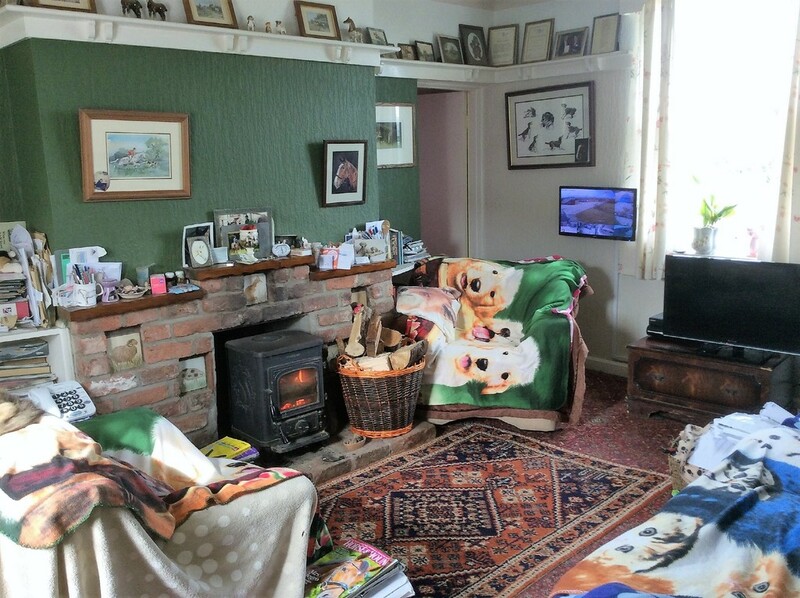 LIVING ROOM: 15' 9" x 11' 11" (4.81m x 3.65m) A welcome retreat comprising feature brick fireplace and hearth with log burner, 2 uPVC double glazed windows, double radiator. 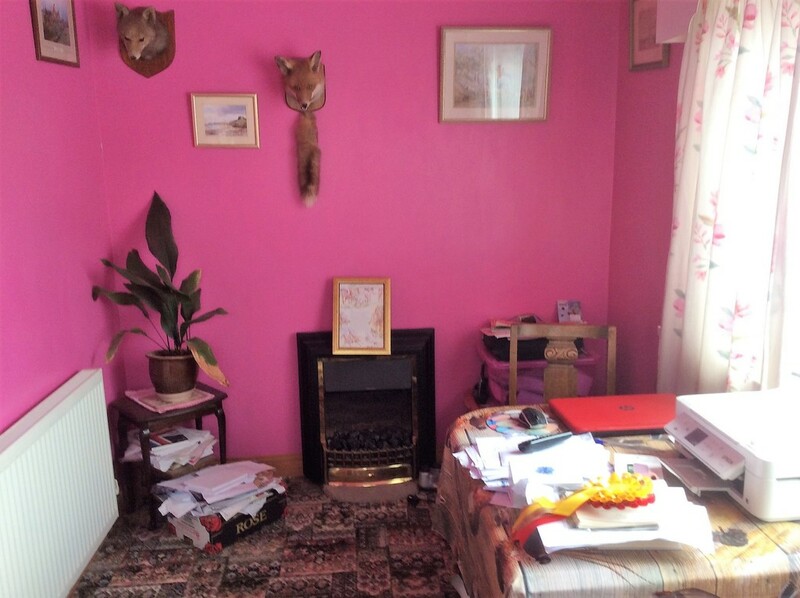 DINING ROOM/OFFICE: 7' 4" x 12' 11" (2.26m x 3.94m) Overlooking the equestrian centre and including 2 uPVC double glazed windows, radiator. KITCHEN: 10' 3" x 6' 1" (3.14m x 1.87m) A non-frills working area with range of fitted worktop units and eye-level wall cupboards, stainless steel single drainer sink unit, uPVC double glazed window, radiator. 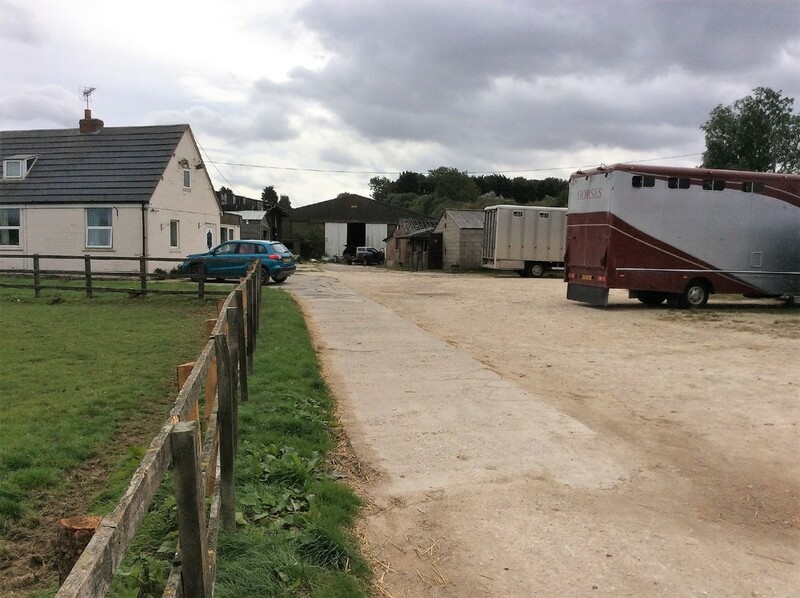 SHOWER ROOM: 6' 2" x 4' 10" (1.89m x 1.49m) Located on the ground floor ideal for washing down after a long day with the horses with fully tiled walls, separate shower cubicle, pedestal washbasin and low level wc, radiator, uPVC double glazed window. REAR DOOR LOBBY: With uPVC double glazed door. UTILITY ROOM: With oil central heating boiler. LEAN-TO: Timber framed and single glazed lean-to with light and power, plumbed for washing machine. 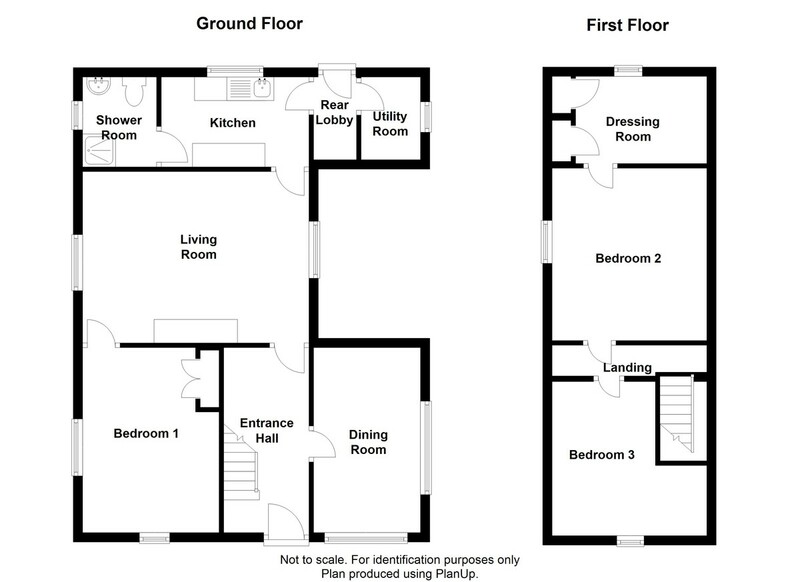 GROUND FLOOR DOUBLE BEDROOM: 12' 11" x 9' 4" (3.94m x 2.87m) With 2 uPVC double glazed windows, built-in cupboard and wardrobe, radiator. 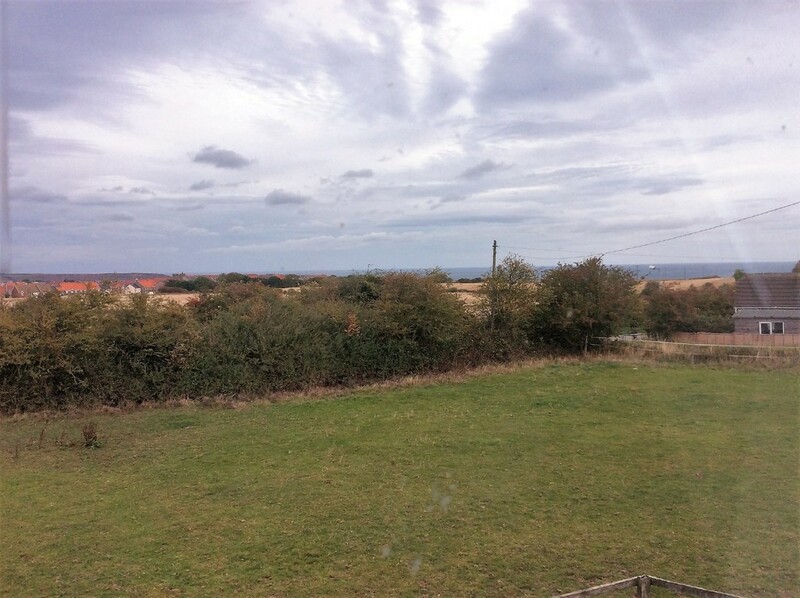 DOUBLE BEDROOM: 10' 9" x 12' 0" (3.3m x 3.68m) With uPVC double glazed dormer window offering distant sea views over Filey Bay, double radiator. DRESSING ROOM: 8' 3" x 6' 2" (2.52m x 1.90m) With uPVC double glazed window, double radiator. 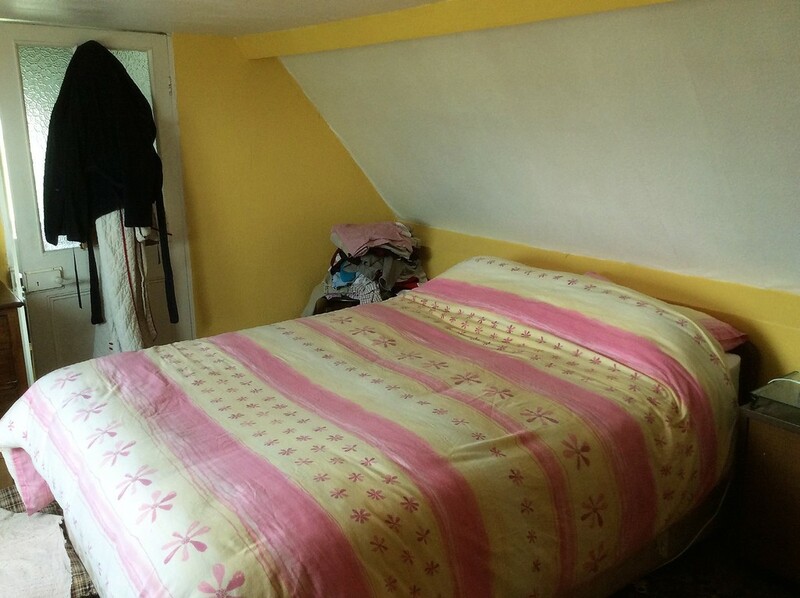 SINGLE BEDROOM: 10' 9" x 10' 7" max (3.3m x 3.23 m max) With uPVC double glazed window, single radiator. GARDEN: The bungalow has a rear lawned garden and side parking area alongside the main business parking area. SERVICES: Mains water and electricity are available to the property. Drainage is to septic tank. 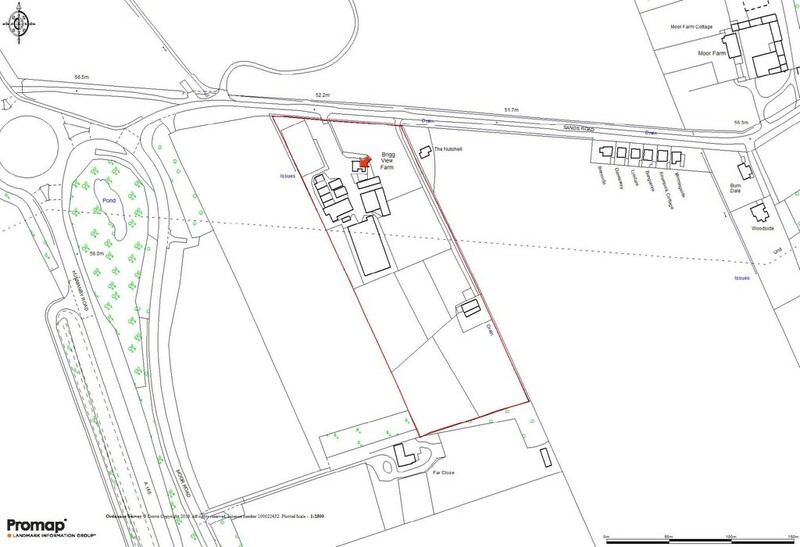 IMPLEMENT SHED/WORKSHOP (5.44 x 4.40m) with power and light, water cylinder and immersion heater. CONTAINER TACK ROOM (5.69 x 2.30m) with light. ASBESTOS NISSEN HUT with block gable. 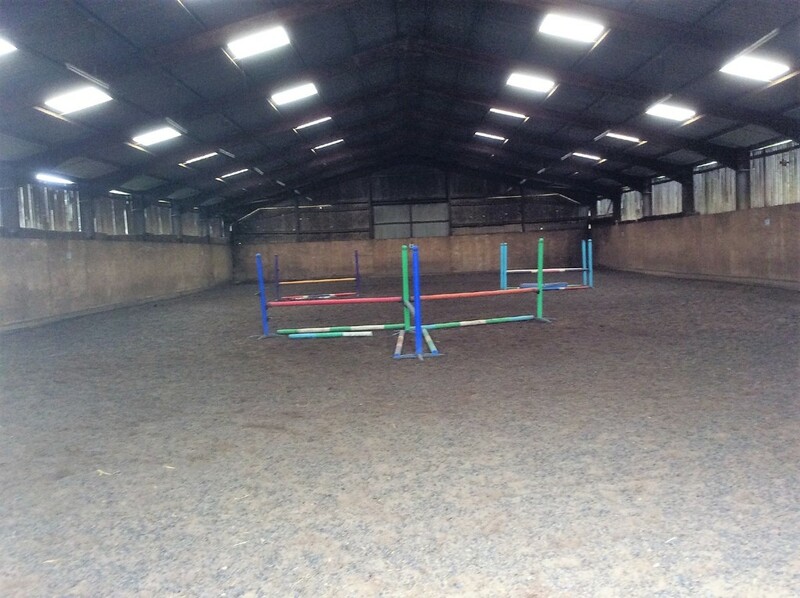 END STABLE (6.28 x 5.25m) with external lighting. 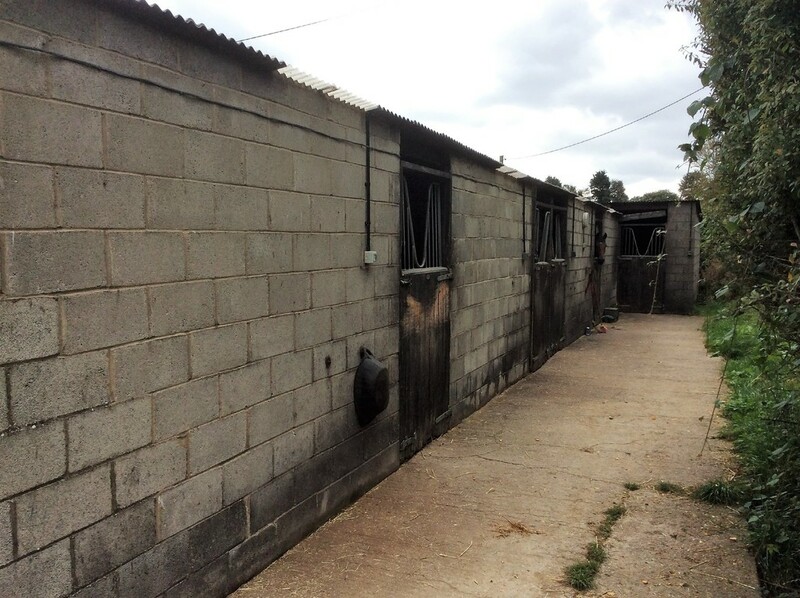 SCHOOLING YARD (40.88 x 14.11m) comprising 9 bay metal portal framed shed with sand base, asbestos lined and Yorkshire Boarded with light and power. 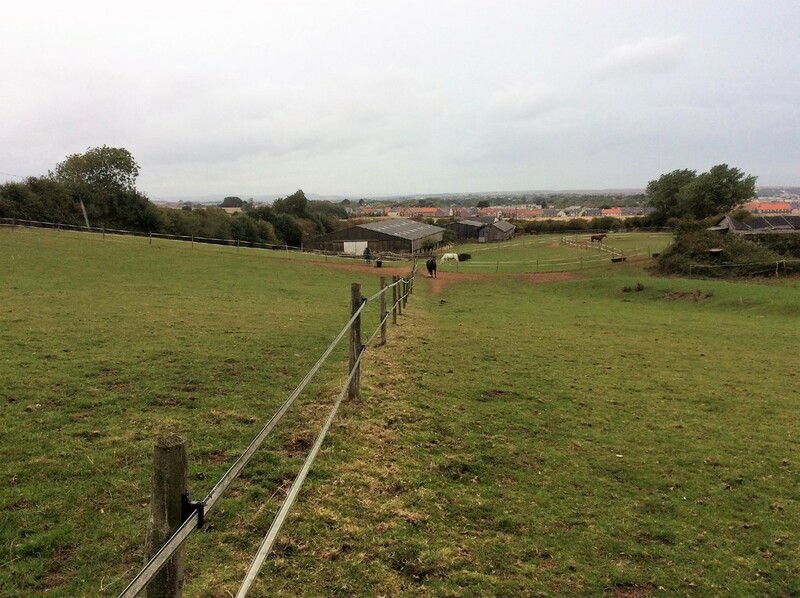 LAND: Grass field divided into 7 paddocks with post and electric fencing. BUSINESS RATES: The current rateable value is £16,250. 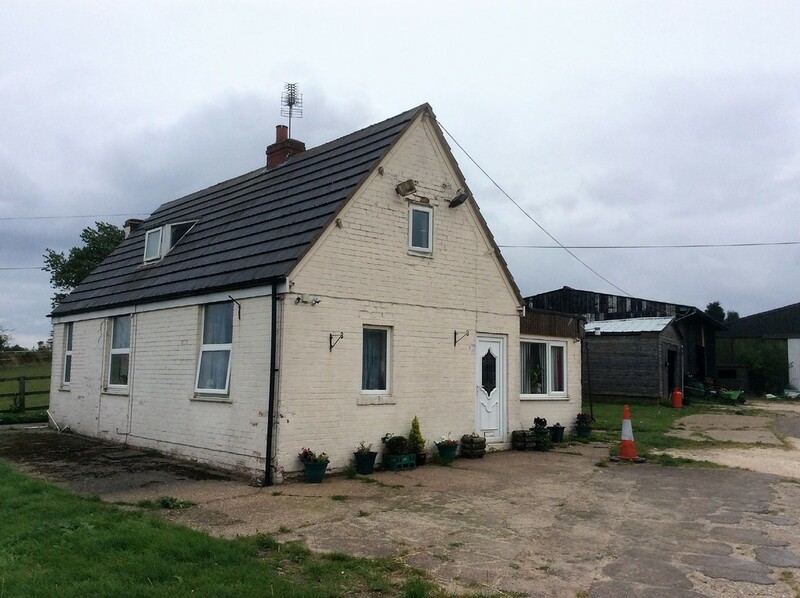 COUNCIL TAX: The bungalow is in Council Tax band B.